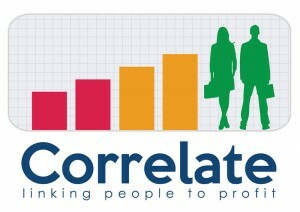 Correlate links people and processes to profit. The business is a recipe for long term success starting with understanding strategy and cascading throughout the organisation. The program ensures that the people and processes deliver business value by focussing on the 20% of issues that deliver 80% of value.